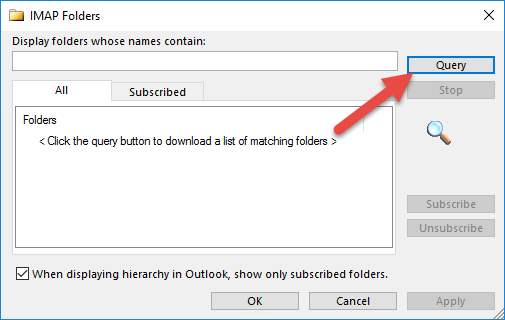 This guide explains how to update the folder list for your email account in Outlook 2016. 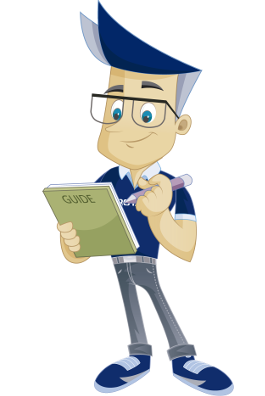 The guide assumes that you have already opened your email application and set up the email address. 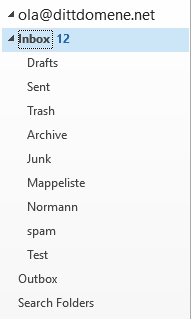 Select all the folders you wish to subscribe to. 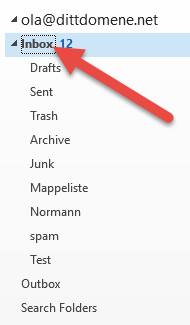 The folders you subscribe to will now be displayed in your Outlook application. 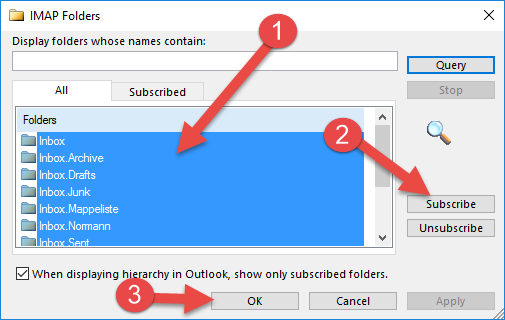 We have now covered the steps required to subscribe to IMAP folders in Outlook.